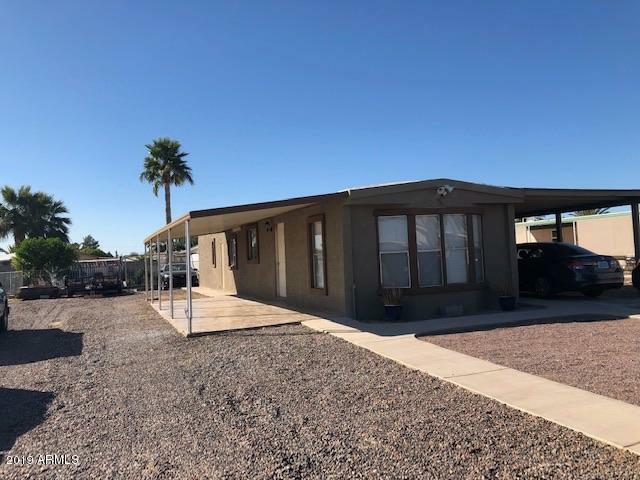 All SUPERSTITION COUNTRY 5 UN homes currently listed for sale in Mesa as of 04/23/2019 are shown below. You can change the search criteria at any time by pressing the 'Change Search' button below. "HURRY! SELLER MOTIVATED! This Beautiful 2 bedroom 1 bath Home. Situated ON ITS OWN LAND! NO HOA, jUST painted new exterior paint. New Tile Floors, Kitchen with beautiful back splash, 2 carports, Parking space for more than 3 cars. Close to schools, shopping, 202 and 60 freeway, Don't miss this GREAT opportunity to buy a beautiful mobile home on its own land with NO HOA!"